Vallarta's Best: Local Artisan and Farmers Markets in Vallarta-Nayarit | NuHome Realty Co.
Is having too many options really a thing? 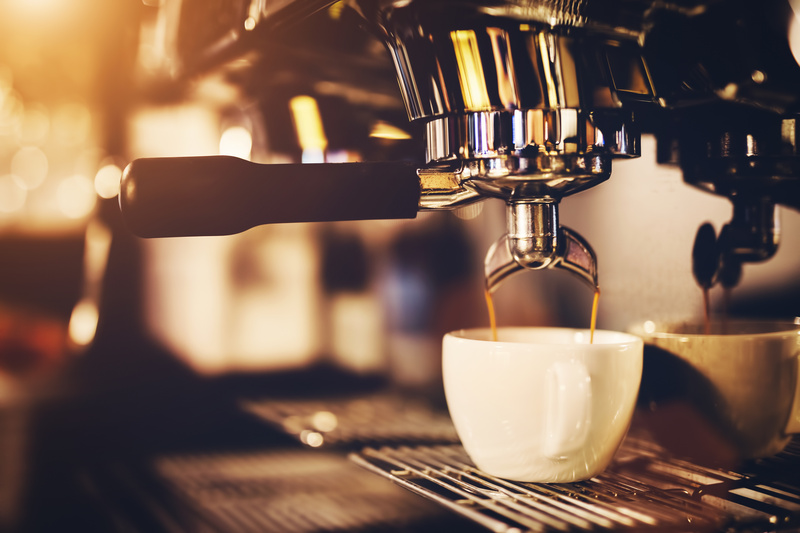 According to marketing gurus around the world, there is a fine line to walk in having options and being crippled by the inertia of having to choose between them. Whether by design or by nature, Vallarta-Nayarit offers an almost overwhelming array of options in virtually every sphere of life whether it be gastronomy, culture, tours and entertainment, health and beauty or real estate. México’s most authentic destination offers visitors and would-be locals an abundance of choices thanks in large part to the diverse beach communities that make up the Bay of Banderas. The Old Town Farmer’s Market / Tianguis Cultural (Zona Romántica, Puerto Vallarta) is perhaps the destination’s most popular and ubiquitous market, fueled in large part by the Puerto Vallarta real estate boom, the market sells a dizzying array of local produce, culinary delicacies, jewelry, clothing, arts & crafts and mouthwatering bread. Open yearly from November to May, it is located in Plaza Lázaro Cárdenas, which is being transformed into Parque De Los Azulejos by local artist Natasha Moraga. 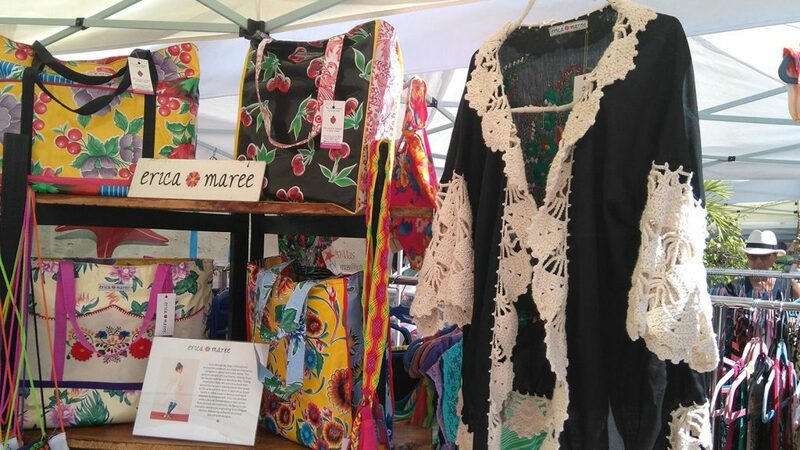 The Marina Vallarta Art & Market welcomes visitors every Thursday night from 6:00 PM to 10:00 pm, it is running this year from November through May 31. The market offers art, artisan jewelry and clothing, organic products, homemade bread & pastries, and more. 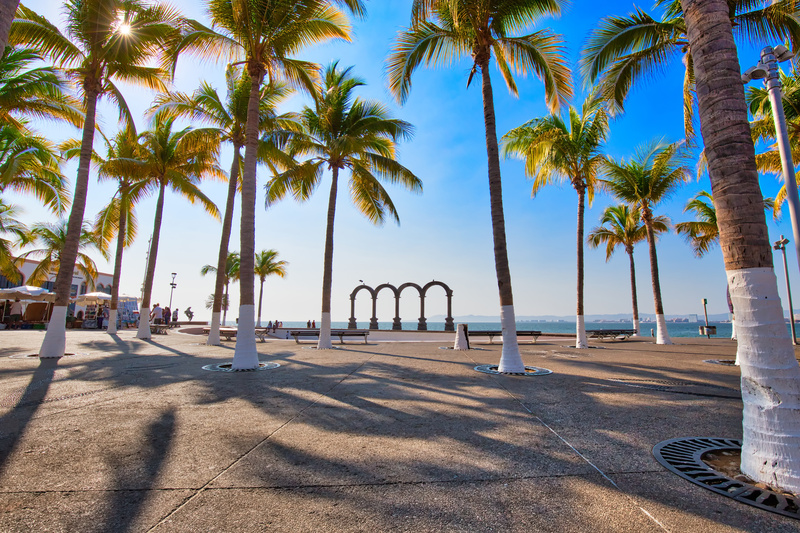 Live music, traditional and innovative art in a beautiful backdrop offering delicious sunsets in a friendly atmosphere have brought new life and excitement to Vallarta’s Marina area making it one of the most sought-after real estate destinations in the city. La Cruz (de Huanacaxtle) has hosted one of the bay’s favorite markets since 2010. The market which features over 170 venders offering local produce, artisan wears, art, clothing and jewelry runs along La Cruz’s Marina waterfront. The market opens on Sundays throughout the high season. The Farmer´s Market / Mercado del Pueblo has been a local favorite since 2009. The vendors at El Mercado offer high quality, organic, and natural products that support local indigenous and farming communities. Local artisans, craftsfolk and artists round out the offer to provide a dazzling array of products that range from produce and prepared delicacies including traditional and innovative takes on Mexican dishes, textiles, art, clothing and accessories. We hope you enjoy discovering the vibrant local markets through Bahia de Banderas. In our next blog we´ll share some of our favorite beaches with you. 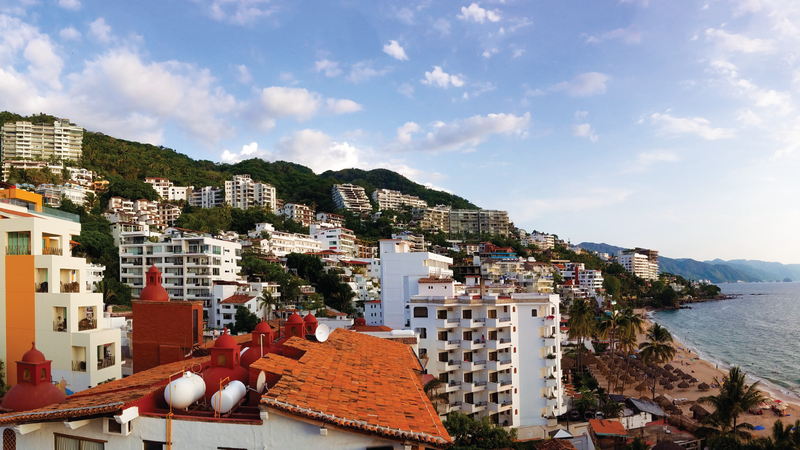 Remember that NuHome is your one-stop source for expert real estate services in Puerto Vallarta, and the entire Bay of Banderas.